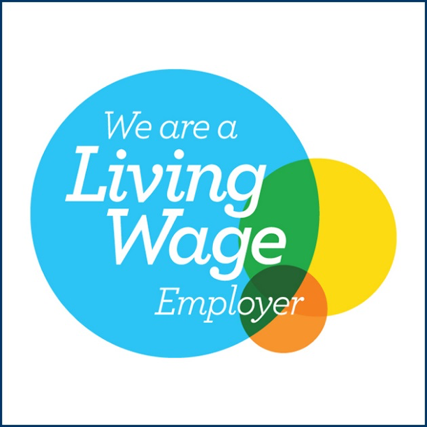 Dougall Baillie Associates has accredited as a Living Wage employer with the Scottish Living Wage Accreditation Initiative. 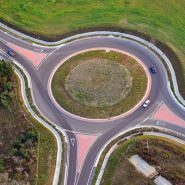 Their Living Wage commitment will see everyone working at Dougall Baillie Associates regardless of whether they are direct employees or third-party contracted staff; receive a minimum hourly wage of £8.45. This rate is significantly higher than the statutory minimum for over 25s of £7.50 per hour introduced in April 2017. The real Living Wage is an hourly rate set independently and updated annually. The Living Wage is calculated according to the real costs of living. Employers choose to pay the real Living Wage on a voluntary basis. The Living Wage enjoys cross-party political support. Dougall Baillie Associates are a Consulting Engineering company based in East Kilbride, and have been in business for over 30 years employing more than 35 staff in a range of engineering consultancy roles related to the Civil Engineering and Construction Industry throughout the UK, in both Public and Private sectors. “It’s fantastic news to see another employer in South Lanarkshire receiving Living Wage Accreditation. This will make sure people’s basic wage continues to meet the real costs of living. Some of the benefits of paying the Living Wage include enhanced quality of work, reduced absence levels and there is an increased willingness to implement changes in working practices.